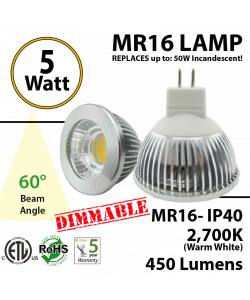 PAR LIGHTS: A parabolic aluminized reflector lamp is a type of lamp widely used in commercial (restaurants, shops, hotels, department stores, galleries and others), residential, and transportation illumination. 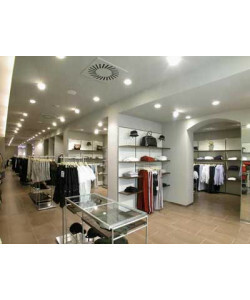 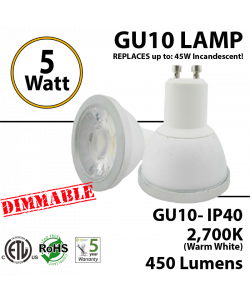 Designed to fit PAR CANs, these lamps control light more precisely and are also usually used in track lighting. 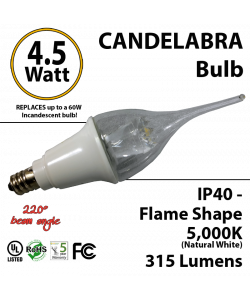 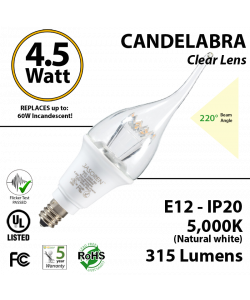 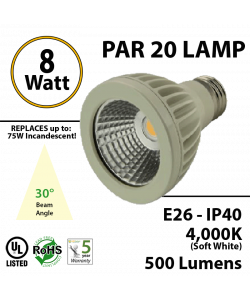 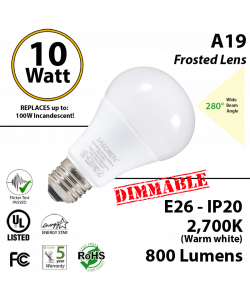 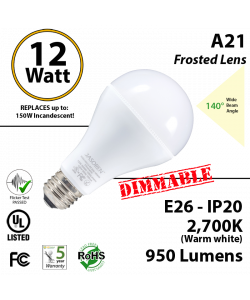 The LED version of a PAR light produce almost five times the concentrated light intensity of a regular PAR lamp. 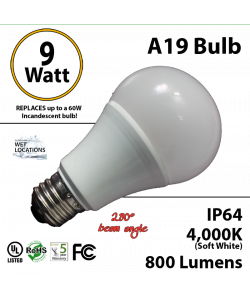 Like all light bulbs, the number after the word PAR represents the diameter of the bulb in 1⁄8 of an inch. 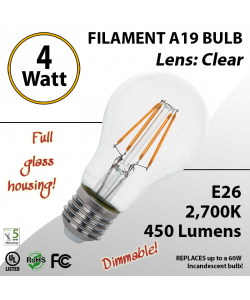 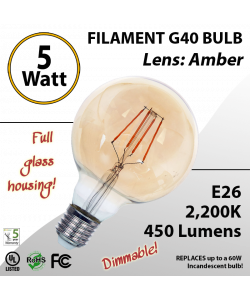 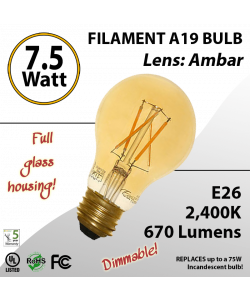 To find the diameter of the lamp, just divide the number after it by 8: e.g., the diameter of a PAR 30 bulb is 30/8ths of an inch, or 3.75 inches in diameter. 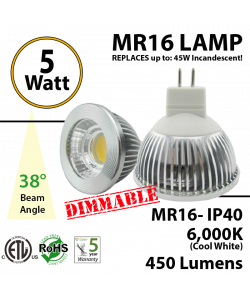 BR LIGHTS: Also known as Bulged reflector, these lamps have a reflective coating on the inside of the bulb that directs light forward. 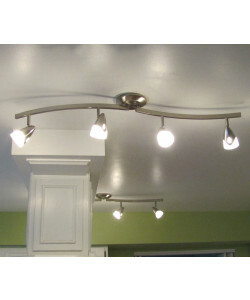 These are lamps that offer a “wide flood” beam angle when lighting an area (more than 45 degree angle). 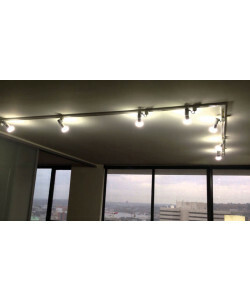 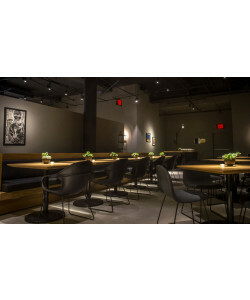 They also deliver a soft edge directional light and can typically be found in general household light fixtures, recessed can lighting, and/or track lighting. 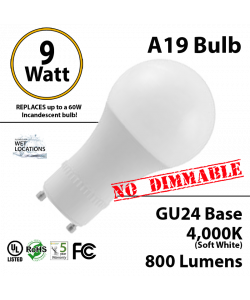 Their lighting is less precise and produces less shadow than PAR bulbs, but they are great for fixtures that use dimmer switches. Same as PAR lamps and other bulbs, the number after the word BR represents the diameter of the bulb in 1⁄8 of an inch. 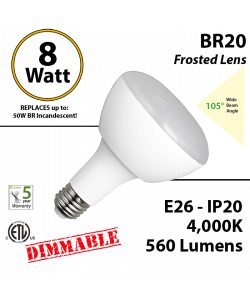 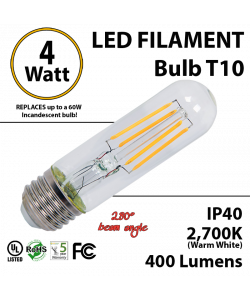 To find the diameter of the lamp, just divide the number after it by 8: e.g., the diameter of a BR 30 bulb is 30/8ths of an inch, or 3.75 inches in diameter.